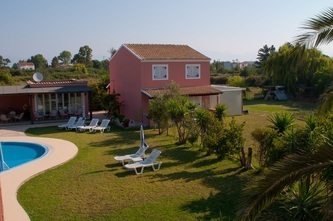 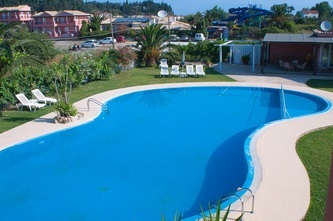 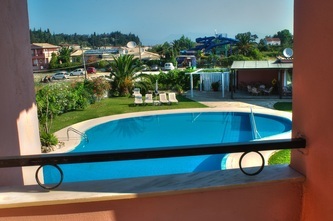 Chrysanthy Apartments,Sidari,Corfu,Greece - CHRYSANTHY APARTMENTS . 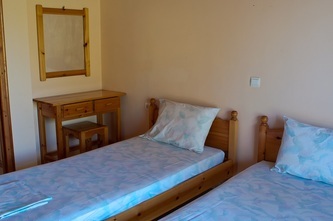 Our apartments offer you a comfortable accommodation in rooms for two people- one bedroom apartment or for four people- in two separate bedroom apartments. 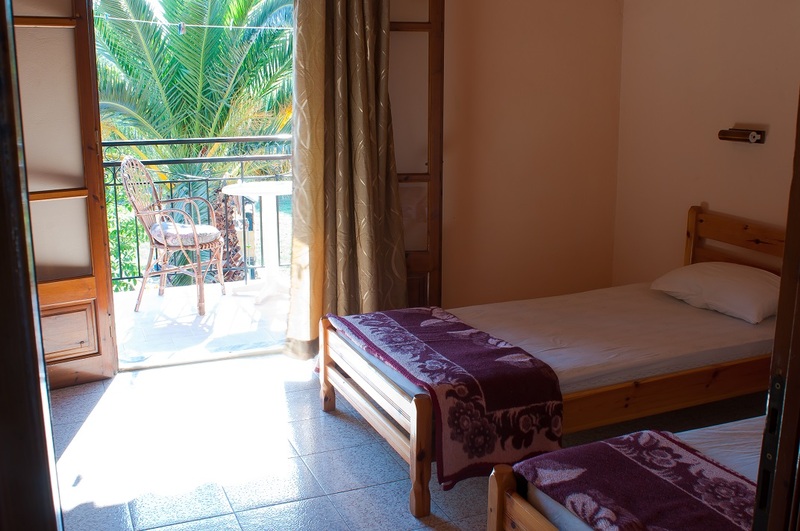 Each one bedroom apartment has a bedroom, bathroom (with a bathtub) , well equipped kitchen and a balcony or terrace. 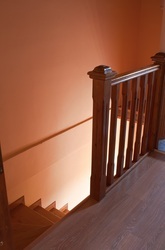 Air conditioning available in all apartments extra daily charge of 8 Euro applies. 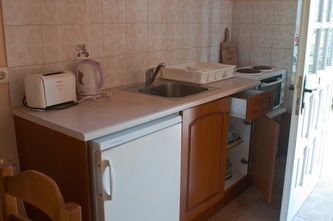 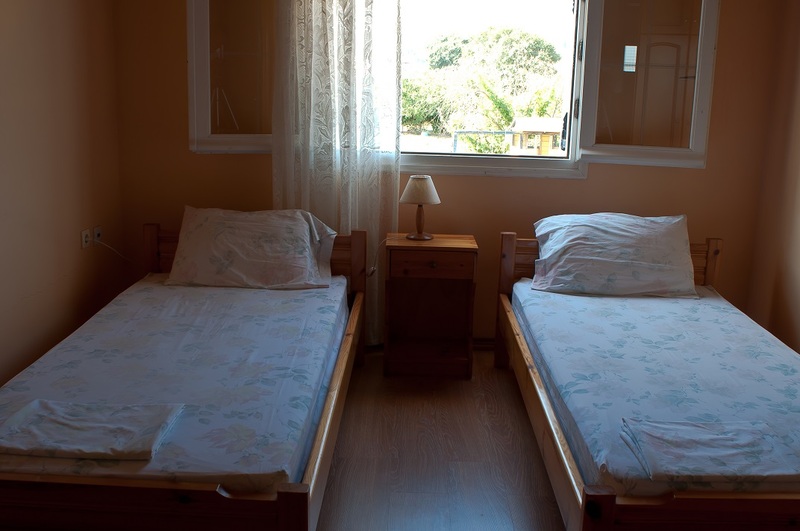 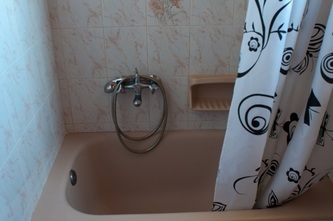 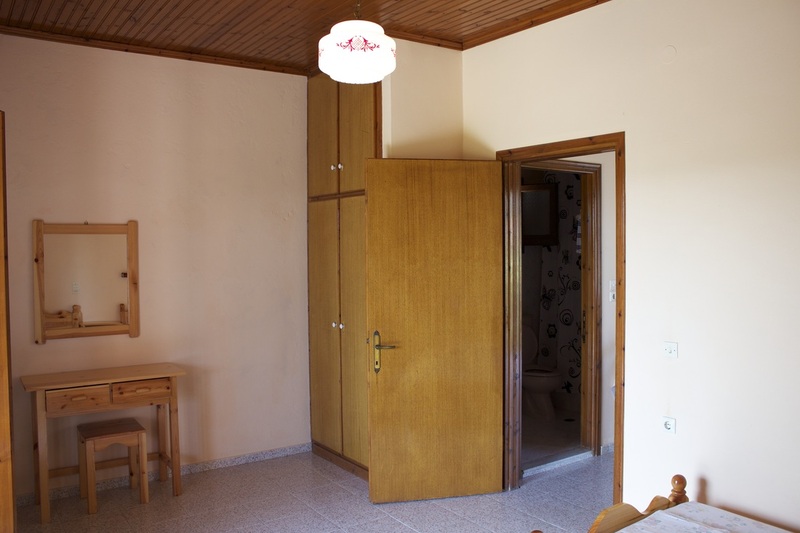 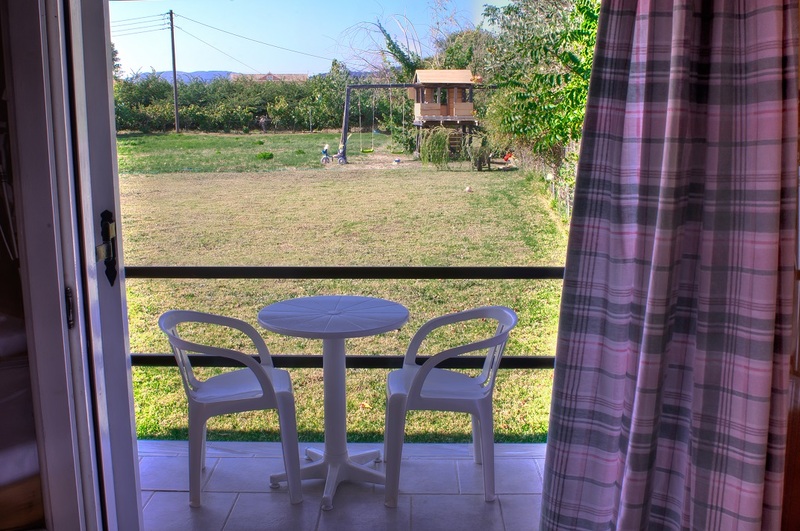 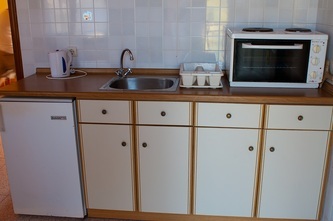 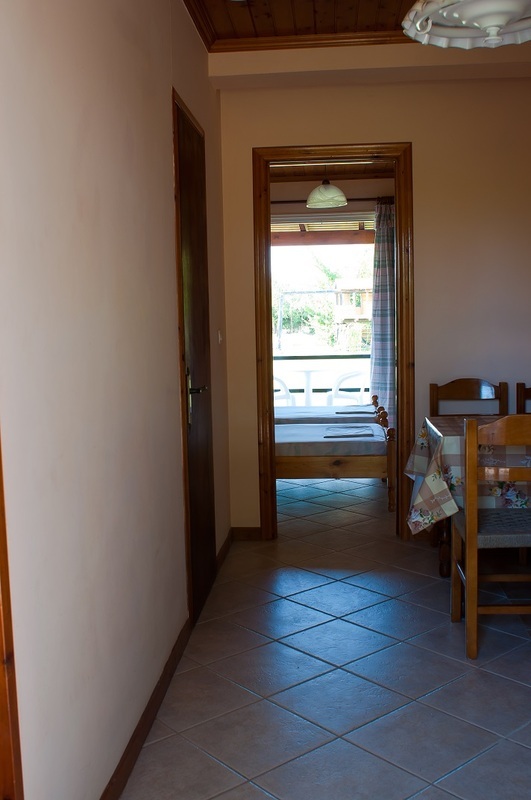 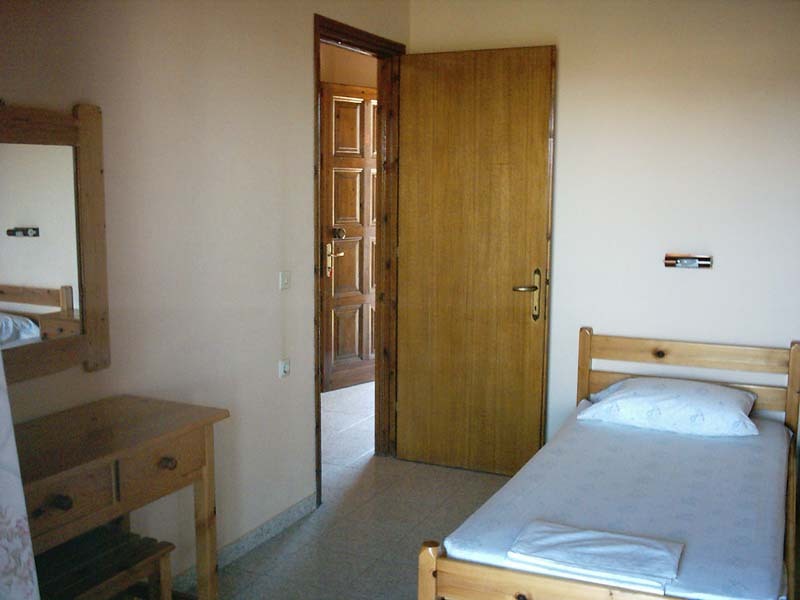 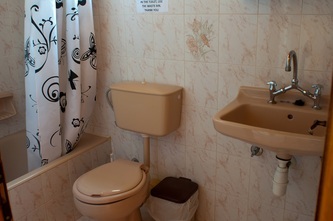 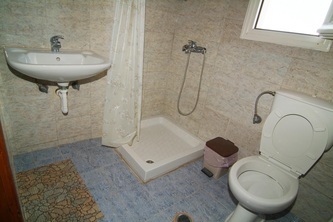 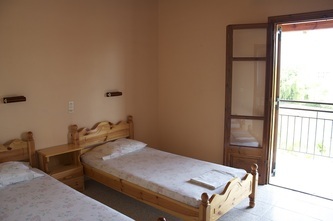 ​(with shower or bathtub), well equipped kitchen and a balcony or terrace.Air conditioning available in each bedroom, extra daily charge of 10 Euro applies. Parking Free! 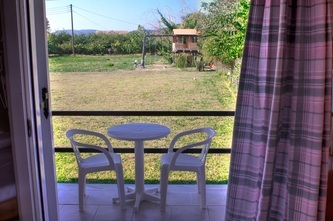 Free private off road parking .